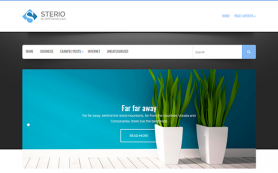 A good quality of your company website means that you paid attention to that process. 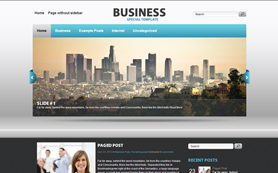 So you will pay attention to your clients as well. 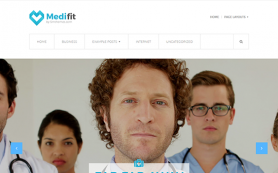 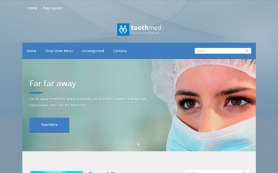 Thus we suggest you to build your website with the use of the proffessional looking Pediatrist medical WordPress theme in blue and white colors. 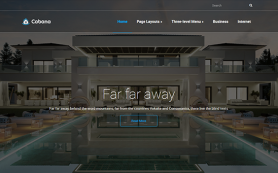 Clean and calm interface will set up your visitors to the right mood and well attitude. 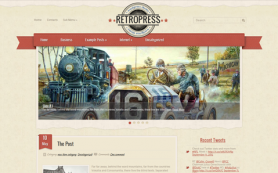 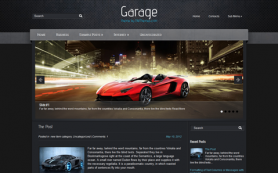 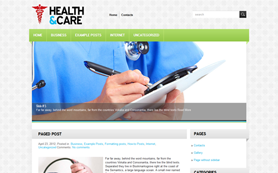 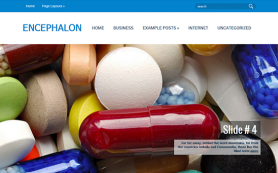 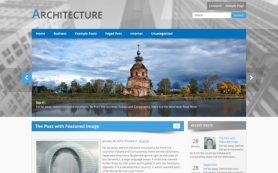 Moreover, this beautiful WordPress theme can fit different websites - not only in medical niche. 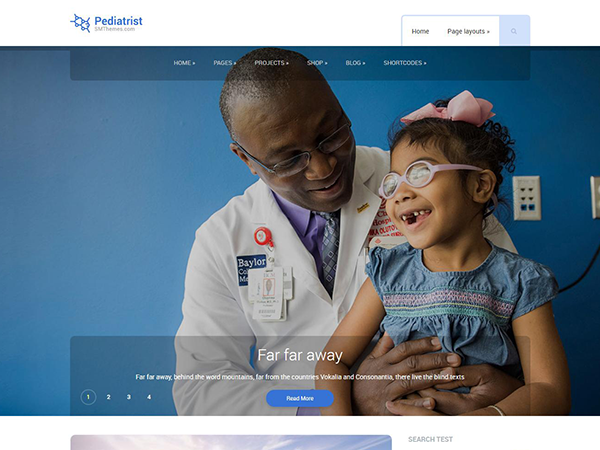 We have added a few medical slides to the demo to help you imagine how the theme looks but if you add for example slides with computers the Pediatrist free WordPress theme changes its look so easily.